A Brighter Day - BND Ministries was founded in 2007 by IT and Marketing Professional, Beverly (Knox) Davis. Ms. (Knox) Davis is a Christian believer who started this ministry solely on spreading the word of God to the youth and children of the community where she grew up in Charlotte, North Carolina. Ms. Davis was reared in the community of Beechwood on the West side of Charlotte, North Carolina. Since the summer of 2007, Ms. (Knox) Davis has been going into the Beechwood neighborhood sharing God's word with the Youth, their parents and all others that attend the sessions. 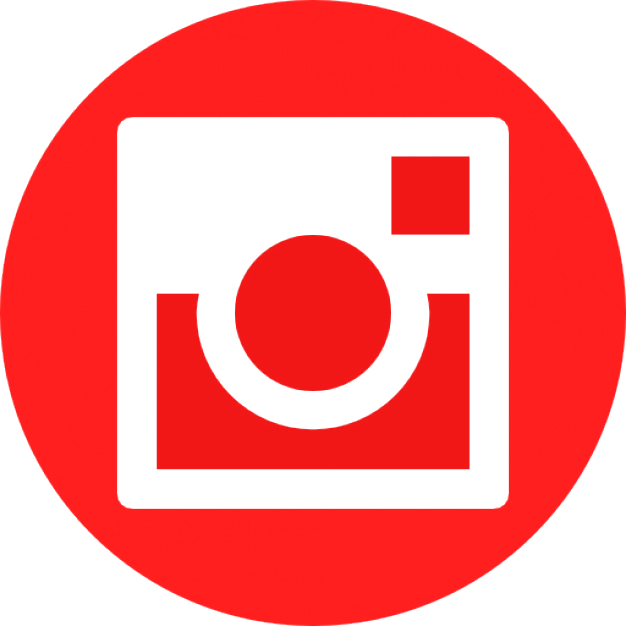 Each session begins with getting acquainted, talking about the previous lesson, talking about school or any other topics that are on the minds of the children. The next segment is focused on the Bible lesson prepared by Ms. (Knox)Davis where there is interaction with the children, real-world relations with the spoken word, and focus on how to relate the spoken word to how the children should apply themselves. There is also a fun activity portion of the session, Prayer time, song and praise and the final portion of the segment is where each of the children is fed a hearty meal before the session ends. Ms. (Knox) Davis has solely funded this effort through donations and her own funds, time, dedication and commitment. Other special treats that Ms. Davis has provided are a Bible Drive where she was able to ensure that every child had their very own Bible, and also other special treats as an inflatable bounce zone at one of the sessions and a Yoga instructor, Rasheedah Hasan, was also invited to a session to show the children how to relax and redirect negative energy. 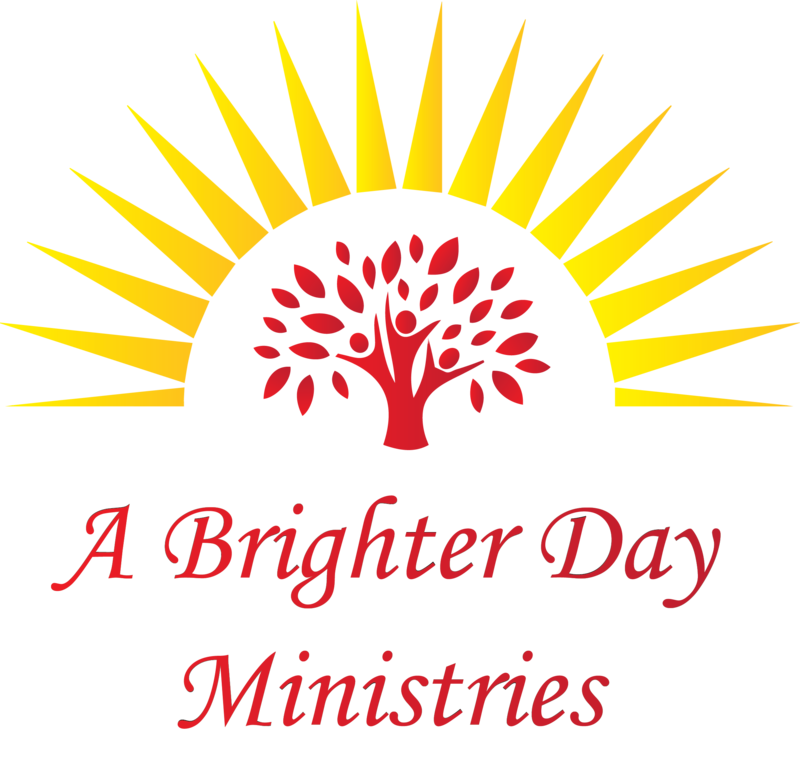 The A Brighter Day - BND Ministries is also focusing on life coaching/support, community outreach/helping hands and neighborhood embracing. Ultimately, the ministry will offer life coaching and spiritual guidance for the challenges of life such as matters of the heart (relationships), loss, skill enhancements, etiquette (boys/girls), straight talk (rap sessions for teens), and counseling. Currently, the program is working to secure a location within the vicinity of the Beechwood neighborhood. Please remain in prayer with this ministry that this goal will become a reality. Our ministry is based on the belief that our children's' needs are of the utmost importance. Our entire team is committed to meeting those needs. As a result, a high percentage of our donations comes from word of mouth and from those that come and participate in God's work. The staff at A Brighter Day - BND Ministries is glad you stopped by our site to learn more about this ministry and pray that you decide to sow a seed of love, prayer and anything else that God lays on your heart into this ministry as we work to build and grow. We are touching young lives through the word of God and pray that you will join us on this journey. Mission: to provide biblical and emotional support, mentoring and educational growth for children, young adults and parents in at-risk communities. Vision: to provide programs that focus on life coaching, counseling, training programs, pride in the community, support groups and providing resources for the parental responsibilities for caring for the youth, children and parents in at-risk communities. 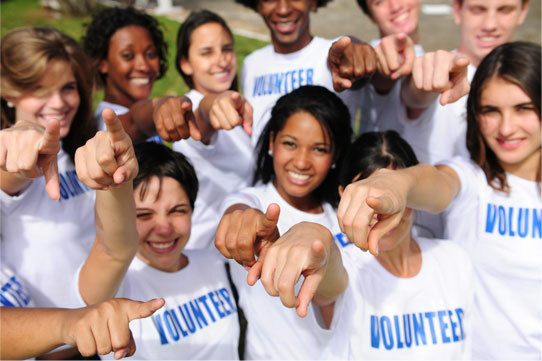 We provide a program that allows an outlet for the neighborhood Youth/Children to be able to express their concerns in a safe environment, to have an opportunity to ask questions, to address life situations, have fun, be introduced to biblical information that relates to real-world matters, ensure each child is fed and learn respect and discipline. A Brighter Day Ministries also has the big Spring Opening sessions with lots of prizes, give-aways, and a fun-filled day. There is also a Back to School Drive to provide school supplies, a special program during October to provide safe treats, and Christmas Gift Cards during December. There is also a monthly celebration for all birthdays and we reward accomplishments during the school year. This program is very focused on encompassing all aspects of enhancing the mind, improving the body and connecting with the Spirit of each child, and the parents and/or guardians and to let them all know we care and are there to support growth. A Brighter Day Ministries has also reached out to help families that have urgent situations and needed a helping hand. The ministry has also assisted 2 young men that were left behind by their family to take care of themselves in their final year of high school. All of these situations have had successful outcomes and has proven the need for this program.